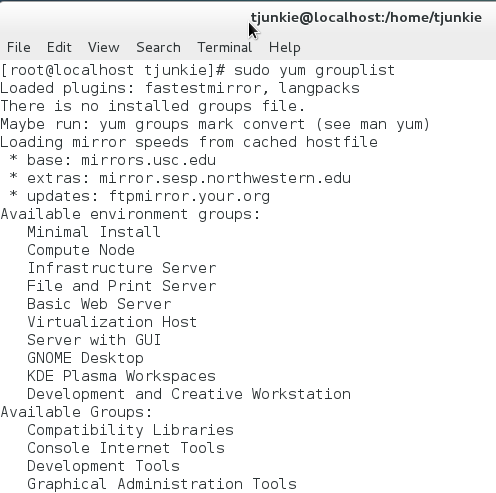 One of the more useful things are about yum is that it comes with a group install feature. This basically lets you install groups of packages with one command. These includes, administration tools, storage, databases, virtualization, and etc. 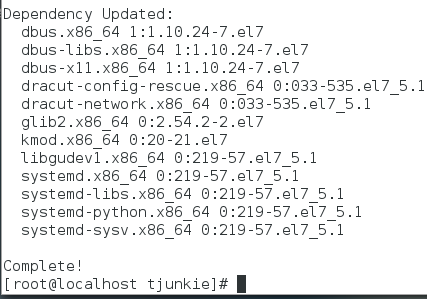 With the command you can see what has been installed and what is available. As you can see there is a grouplist call "Security Tools"
The "Security Tools" group install should be completed after you answer the two questions above.